Driven by software defined networks (SDN) and open standards (such as the OpenFlow protocol), open networking is emerging quickly in data center networks. It is based on open standard and bare-metal Ethernet switch with flexible choice of open software for operating system (OS), SDN, virtualization, and cloud orchestration. This post will discuss two kinds of network OS for open networking: ONL vs OpenSwitch. To start with, we’d better have a thorough understanding of network OS. 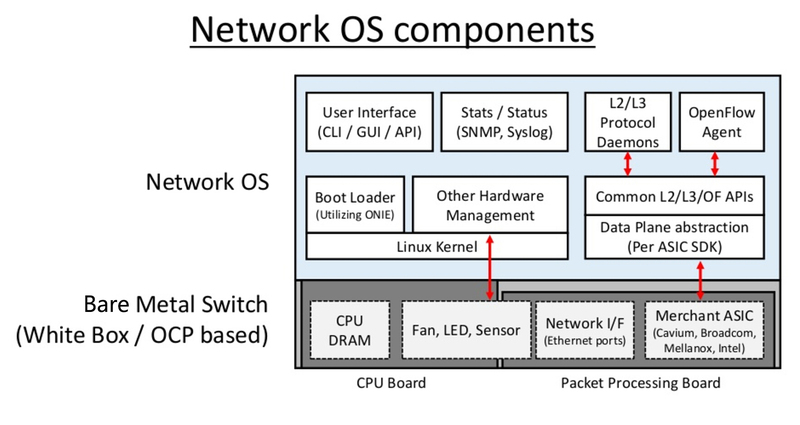 ONL and OpenSwitch are two kinds of network OS used in open networking. This part will introduce their basic knowledge respectively. ONL is short for Open Network Linux, which is a Linux-based open source network operating system for bare-metal and branded white-box switches. Contributed by Big Switch Networks, Pica8 and Accton, ONL takes advantage of Open Network Install Environment (ONIE) to install onto on-board flash memory. In other words, ONL is often installed on bare-metal switches that supports standardized ONIE. 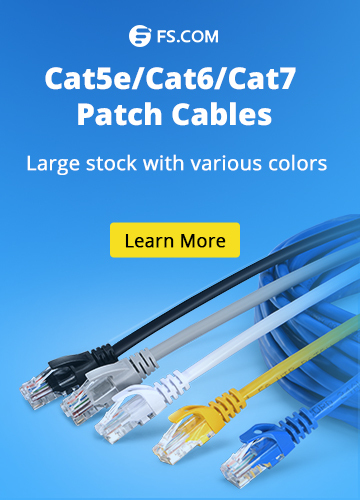 Currently, ONL can support 12 different open switch hardware platforms and basic L3 routing. OpenSwitch is also an open source, Linux-based network operating system (NOS), but it is supported by Hewlett Packard, Broadcom, Inter, Arista, etc. Unlike ONL, OpenSwitch is designed to power enterprise grade switches. It is often built around a reliable architecture focusing on modularity and a central state repository, which allows developers and advanced users to develop and deploy state-of-the-art open networking. ONL vs OpenSwitch: Which One to Choose? Open networking is an unstoppable trend in future data centers for its advantages of reducing network equipment expenses, accelerating provisioning of network capacity and services, etc. ONL and OpenSwitch are essential components in open networking. They each have their own features and applications. In simple terms, ONL is really meant to be a framework on which you can write your own control plane. While OpenSwitch is for those who want a fully featured network OS. ONL vs OpenSwitch, which will you choose for your network? Further more, bare-metal switches are also important in open networking. 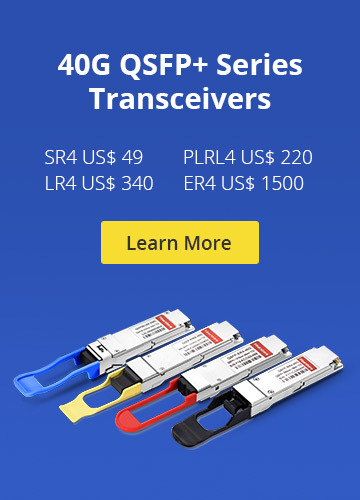 FS.COM has launched the cost-effective N-Series switches (From US$ 4,999) to meet customers’ demand for high performance and programmable data center environments. These switches are included with x86-based control plane for easier integration of automation tools, an ONIE installer for 3rd party network operating systems and compatibility with Software Defined Networks via OpenFlow 1.3.11. Data Center ethernet switch, ONL, ONL vs OpenSwitch, OpenSwitch. permalink.